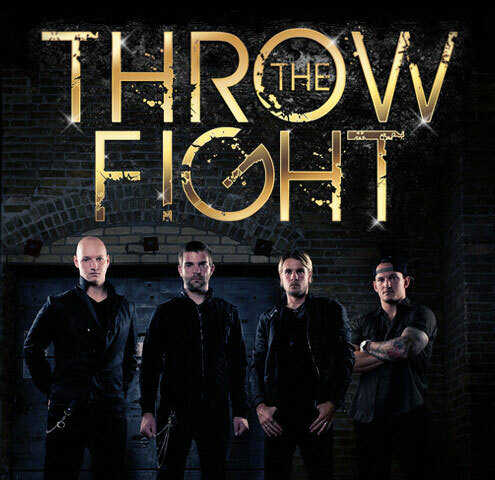 THROW THE FIGHT is an altanative power rock band from the USA. They released The Fire Within (MP3 only) in 2006 and the debute album In Pursuit Of Tomorrow in 2008. After that they have been releasing songs with MP3 only. 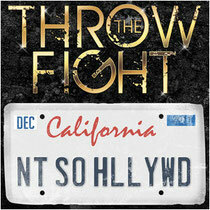 In this August, the single Not So Hollywood was released as well. Now a radio station where plays their songs has been increasing in not only their state Minnesota but also other states. Their musical passion and positive attitude seem to work well. Check out their songs will surely make you excite in the live show.